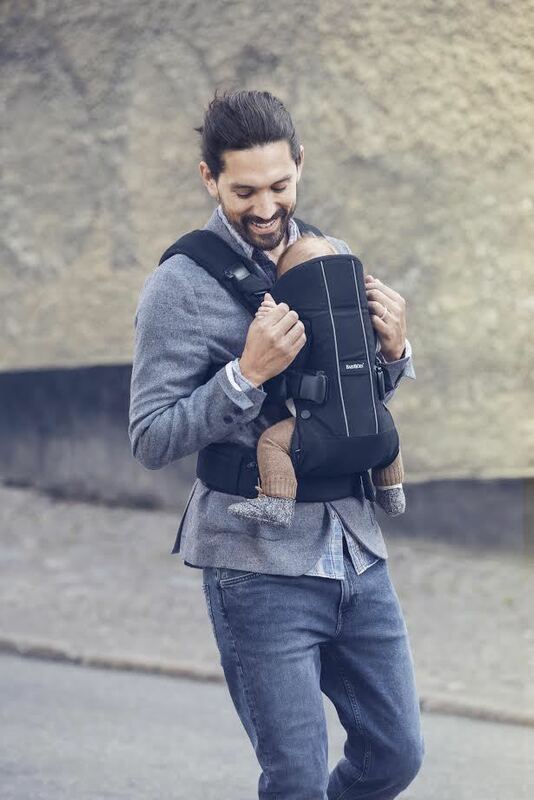 The BabyBjorn Baby Carrier One is a new generation baby carrier with plenty of options. There are four front and back carrying positions. The waist belt and padded shoulder straps provide ergonomic support to relieve pressure. Age and weight – For newborn to three years. Minimum weight 3.5kg/53cm. Maximum weight 15kg/100cm. Note! Minimum age outward-facing: 5 Months. Maximum weight outward facing: 12kg. 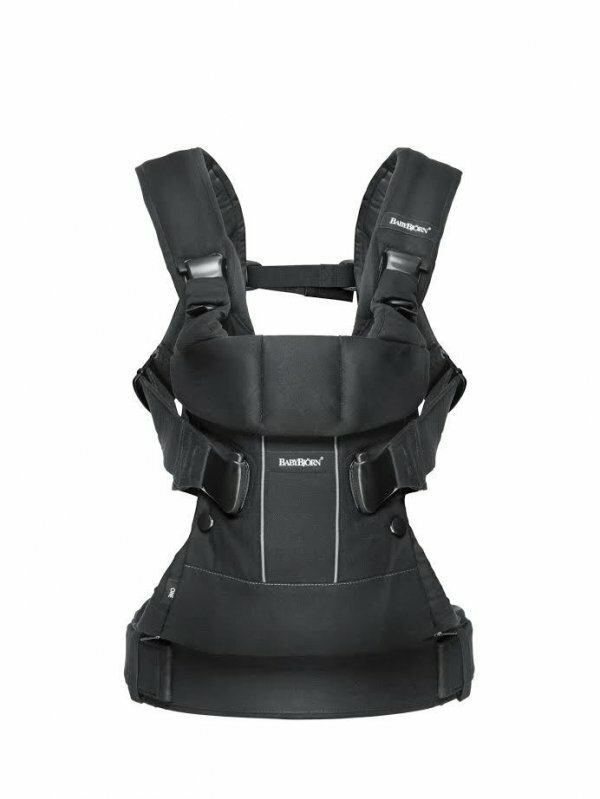 For children between 3.5 – 4.5 kg, use leg straps to tighten the leg openings. 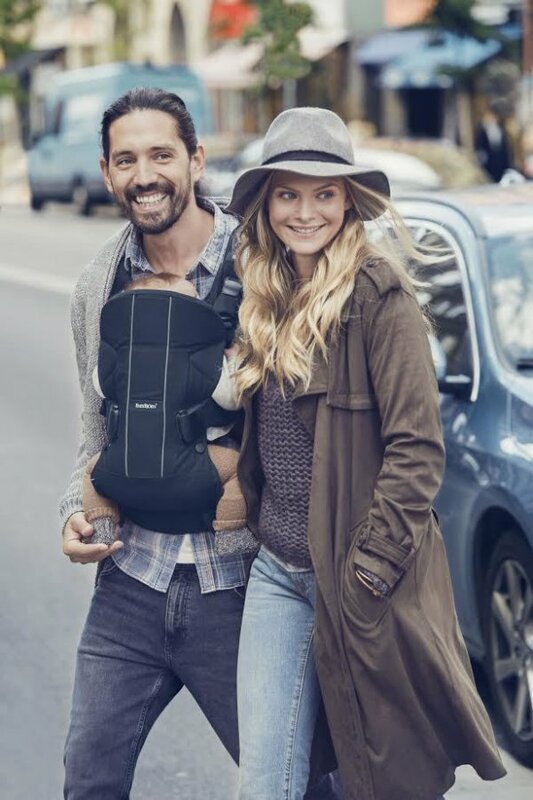 Ergonomic support – The BabyBjorn Baby Carrier One has a sturdy and well-padded shoulder strap to allow you to carry your growing child as comfortably as possible. The waist belt enables you to transfer the child’s weight to your hips to relieve the pressure on your back and shoulders. You can vary between four carrying positions and your child will sit in the normal or wide leg position. 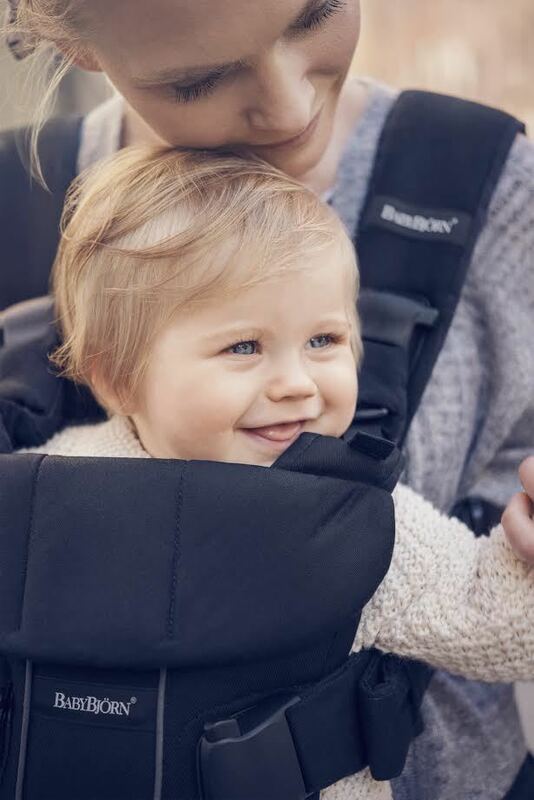 Perfect for newborns – The BabyBjorn Baby Carrier One can be used right from day one and is anatomically designed to adapt to the changing needs of your growing child. 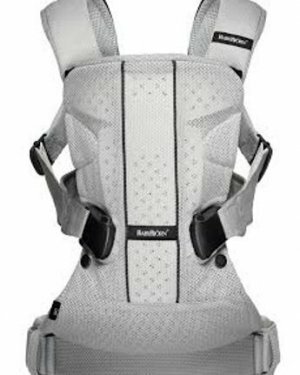 The upright position keeps airways free and allows you to monitor your childs breathing. All important head support – Imagine if your head weighed a third of your entire body weight! That’s how it is for newborns. Newborn babies are not strong enough to hold their heads up without support for the first five months. 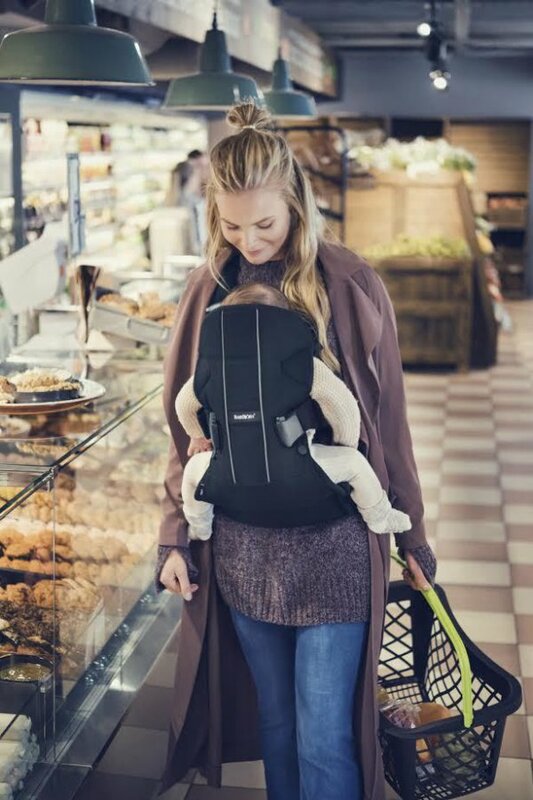 Just like other BabyBjorn Carriers, the Baby Carrier One can be adjusted to provide your baby with the correct head and neck position. 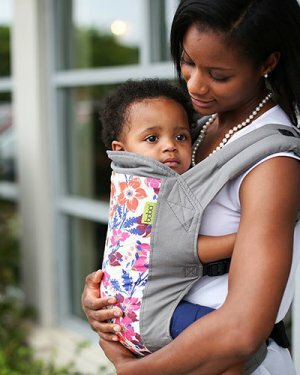 Easy and safe to use – The Baby Carrier One can be used unaided in all positions, even on your back. The safety click will tell you that you have fastened the buckles correctly. 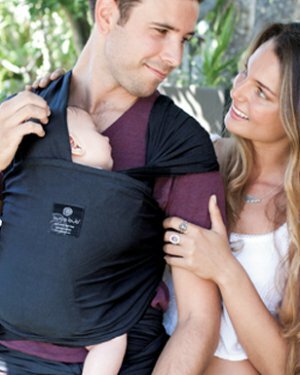 The Baby Carrier One fits most people and can be easily adjusted when you and your partner want to share the load. Always at the ready – Convenient baby carrier that can be rolled up and placed in your changing bag or pram when not in use. 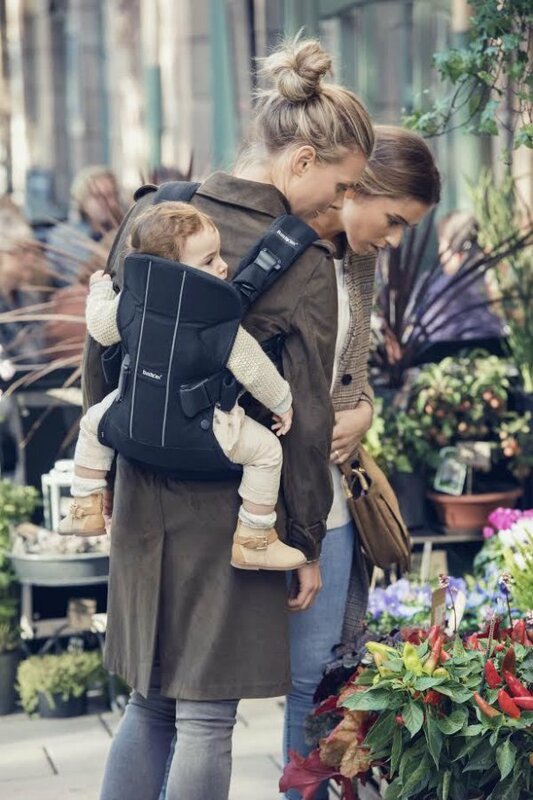 Correct position for child – The baby Carrier One complies with the recommendations of the International Hip Dysplasia Institute to ensure an appropriate position for the child. 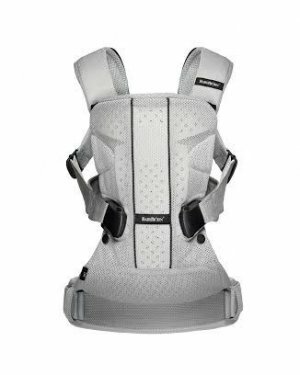 Outward facing position – Baby Bjorn recommend that you carry your child facing your for the first five months. 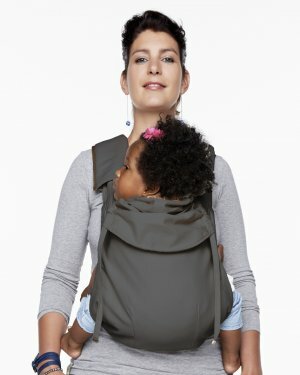 Once your child’s neck, back and hips are strong enough, you can start carrying your child facing either inwards or outwards. Most babies delight in discovering the world while safely resting against your chest. Developed with paediatricians – This product was developed in close collaboration with paediatricians. BabyBjorn work with leading paediatricians, midwives and child psychologists. 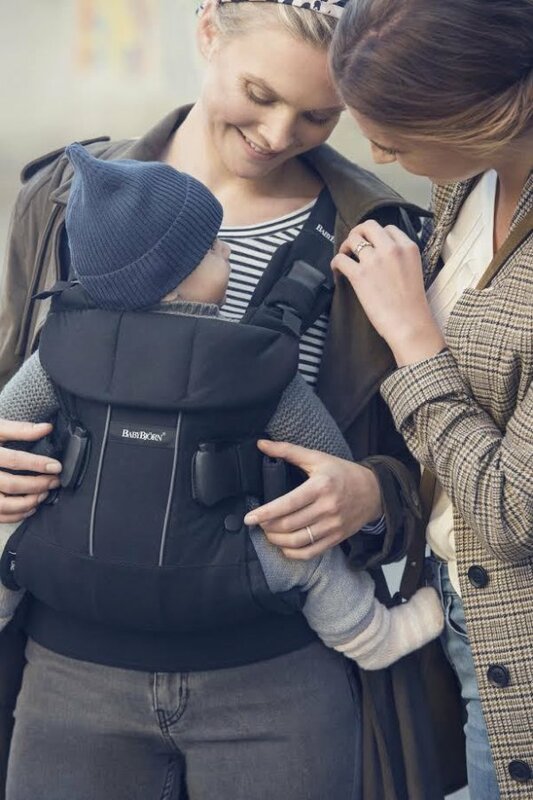 Baby Bjorn never launch a new product without their approval. Padding: 100% polyester (body), 90% polyester and 10% PU Foam (straps).